Kids With Courage Foundation is pleased to give scholarships to young people with Type 1 diabetes. 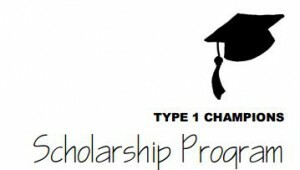 The Type 1 Champions Scholarship program has been created to help students realize their college dreams. Today’s economy is tough enough on young people and families. Add in the need for a lifetime of good medical care and expensive medications to stay alive and it is especially challenging to save for college. Character. Hard work. Perseverance. Love of learning. These are the attributes that the Type 1 Champions Scholarship Program rewards. We invite high school seniors or college students with Type 1 diabetes who meet the eligibility requirements to apply for a Type 1 Champions Scholarship. the children and families we serve. Barry took action to help us do that work. the heart and life of an incredibly brave young person. 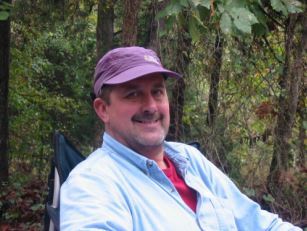 Dan Lickel of Lickel Architecture along with his amazing staff and family are champions of our work. It is important for us to honor people who care about our children and young people battling T1, as they have had an important impact in their lives as well as ours. Knowing that Mr. Lickel’s greatest strength is “Getting Back Up Again“, and how that strength is parallel to the daily struggles of our kids, the scholarship name seems incredibly fitting. Preference will be given to a student who is attending Kansas State University, Manhattan, KS. like no other. Our champions face life head on–they battle, they persevere, they overcome. they are humble…just doing what they need to do. *More scholarships may be added for 2017. Click here for our T1 Champions Scholarship information. Click here for our T1 Champions Scholarship application packet. All scholarship applications MUST be postmarked by April 15, 2017. *Please pass our scholarship eligibility and application on to any T1 graduating seniors, current T1 college students, your high school counselor’s office, or anyone you think might benefit from this amazing opportunity. We appreciate you getting the word out. 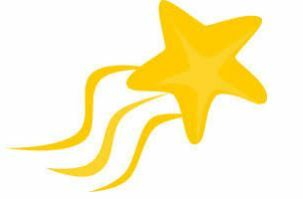 *Kids With Courage will name a scholarship in honor of individuals or caring companies for one year. Minimum scholarship amounts starts at $500 and can go to any amount. Contact courage@kidswithcourage.org if you or someone you know is interested in funding this educational opportunity for a deserving T1 student. Thank you!